What is the best age to file for your benefits? Can you collect your Social Security and continue to work full or part time? What is the Windfall Elimination Provision and how does it affect those with a state or federal pension? Social Security is the foundation of your retirement income. Attending this seminar will provide you detailed information and answers to your questions. The goal of this presentation is to help you optimize your Social Security benefits and establish a retirement income that is predictable, sufficient, and sustainable. THIS EVENT IS OPEN TO THE PUBLIC AND ADMISSION IS FREE, BUT SEATING IS LIMITED SO REGISTRATION IS REQUIRED. 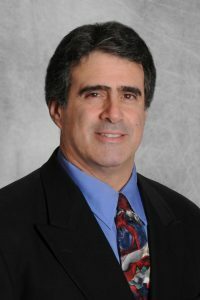 Y our host will be Michael Graff, founder and principle advisor of ProIncome, a retirement planning firm based in Walpole, MA. 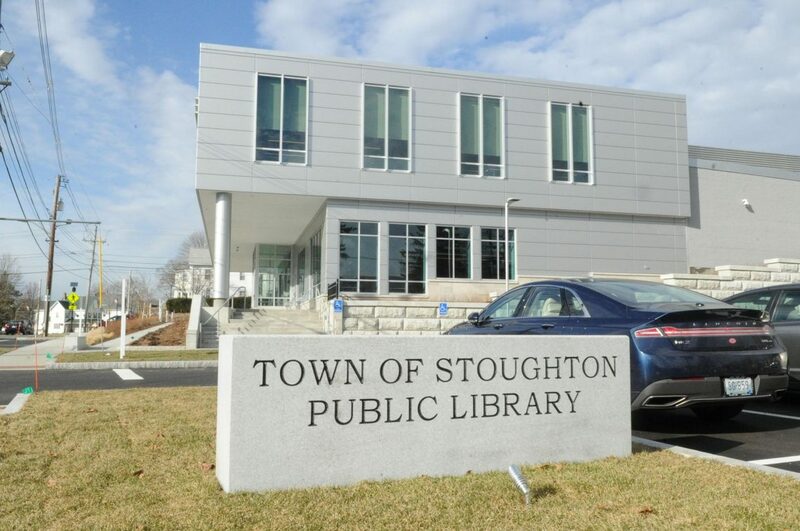 Mike has over 35 years of financial services experience and has conducted dozens of Social Security and other retirement workshops in libraries and other educational settings in MA and RI. 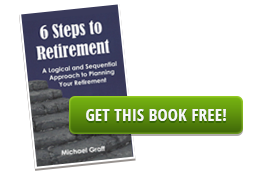 He is also the author of the book “6 Steps to Retirement”, available in print and Kindle versions on Amazon.